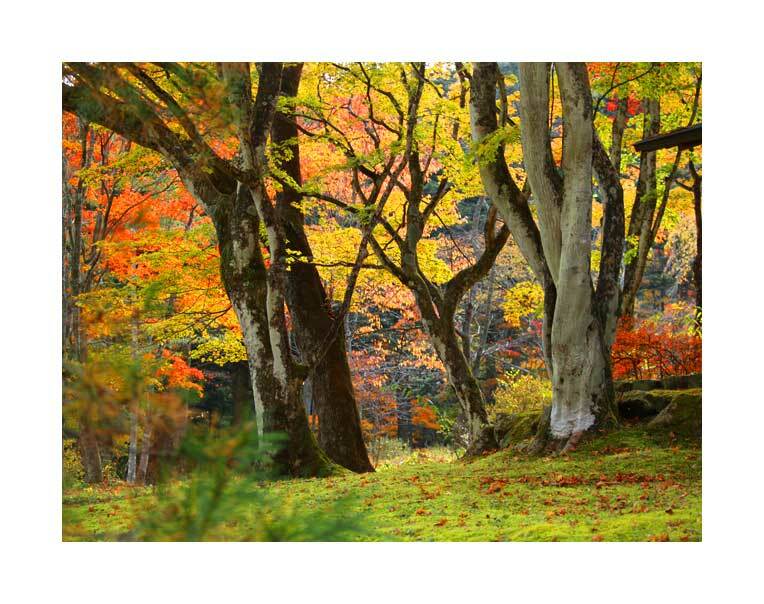 201 510 May 22 Comments: I since the beginning of the ... previous years in November, which is seen soon autumn leaves of Furumine_Jinjya(Shrine) again this year, this year's fall foliage is quite premature at Nikko area. 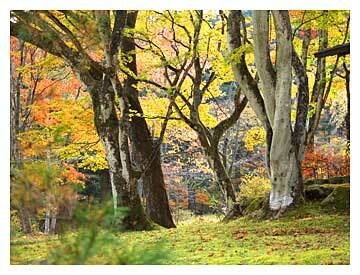 It is, it is not How can wait until ... it'll be coming as early autumn leaves in full bloom about a week that! 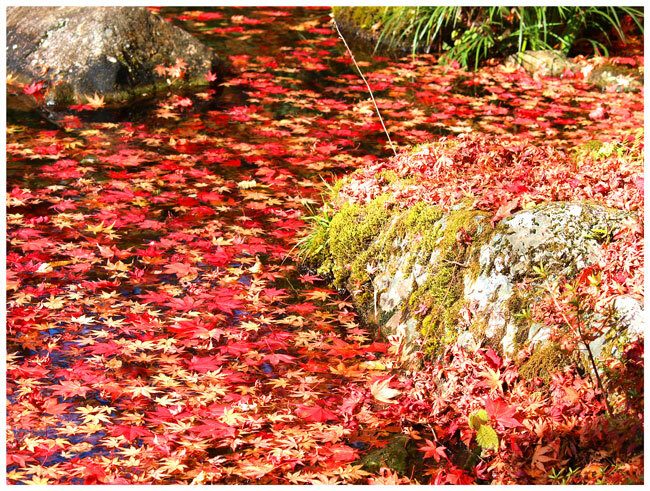 ★★ latest information: of November 7, 2014 " Komine~keHara autumn leaves of old Mine Gardens and Shirai Hirahashi ... that introduced the "
This year, unfortunately since October of the weather there were many preferably without typhoon ... this Cobb appreciation period has become less of autumn leaves is I want to see us only autumn leaves of old Mine Garden of r location is one of the of! 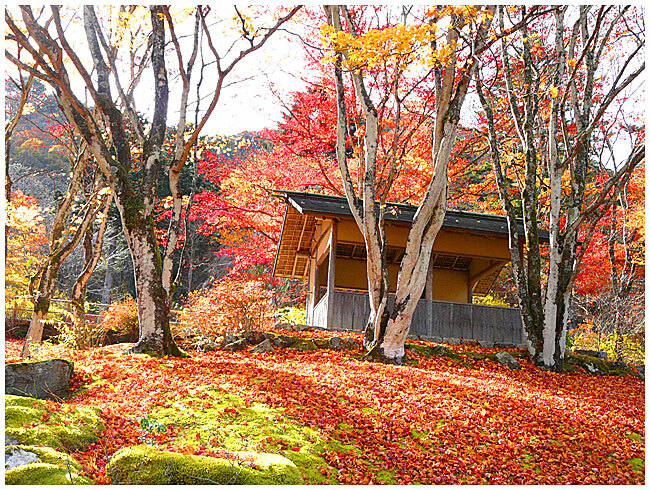 Furumine_Jinjya(Shrine) surrounding, is wrapped around of autumn leaves and the best did ... especially neighboring Gunma Prefecture in humans, Kita-jin us from far away Niigata amazed by the beauty of autumn leaves of this ancient Mine garden In seems to have cheers from ... various place called It's beautiful has been heard! 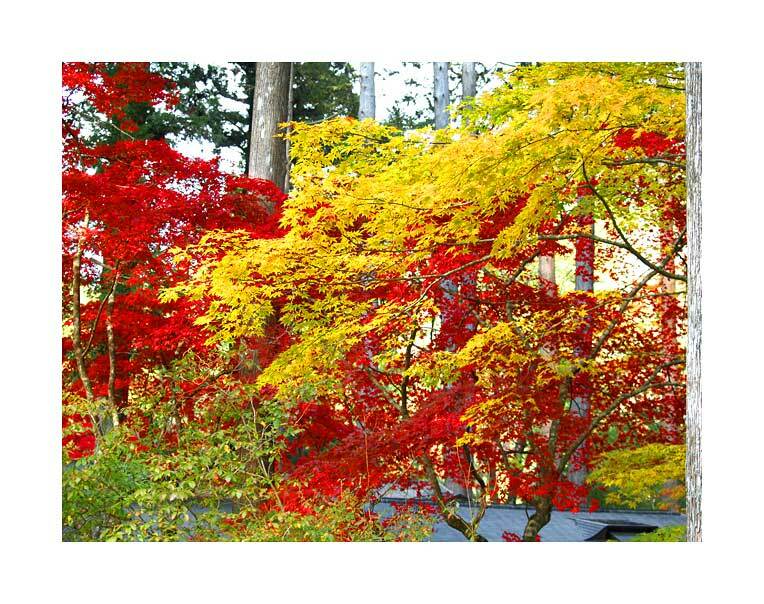 This time I time was early visited compared with last year, but certainly remaining the color of autumn leaves up towards the top of the mountain, this yellow leaves of many in the old MineGen shrine garden, especially of red leaf maple, the color was conspicuous. " 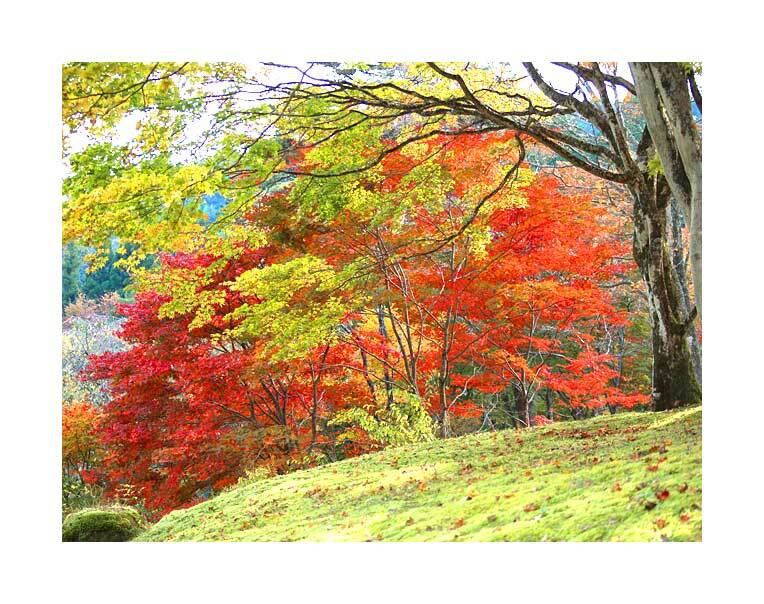 autumn leaves and Oashigawa upstream Shirai Hirahashi large feature Komine~ke original foliage ... from here ✡✡✡ " to ... introduction had been able to Kanuma hospitality map of! 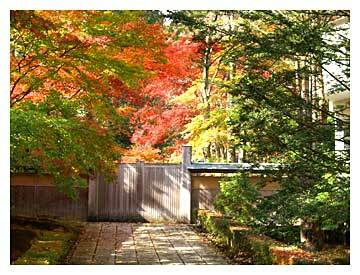 "," of 2013 Shirai flat autumn leaves of the bridge would be a full week at the highest tail 11, the 17th ... "
First person when there go in appearance is ... quite a large garden of autumn leaves of maple kind in the Komine-en will startle to its beauty and breadth! 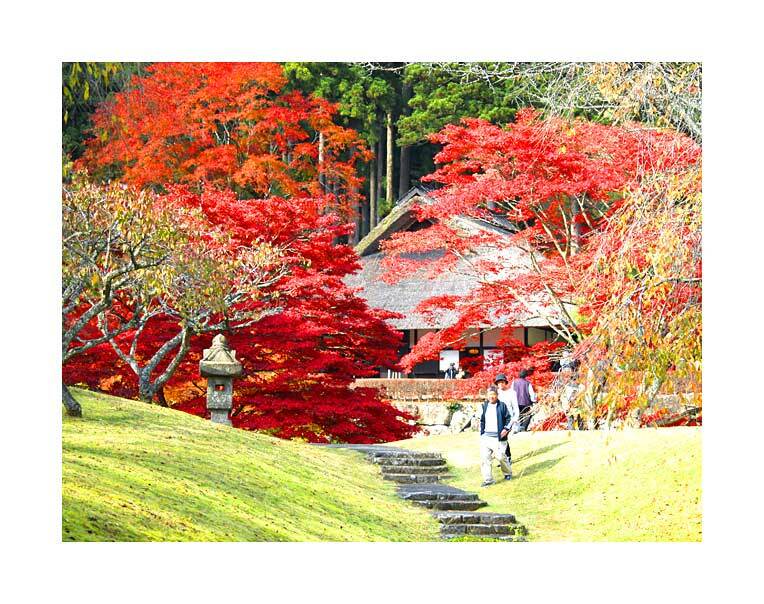 In a small one hour it large there is a moat was also such as house of straw roofs are in is the place to enjoy as well Japanese garden ... generally there comfortably in this Yu Wang is necessary garden. 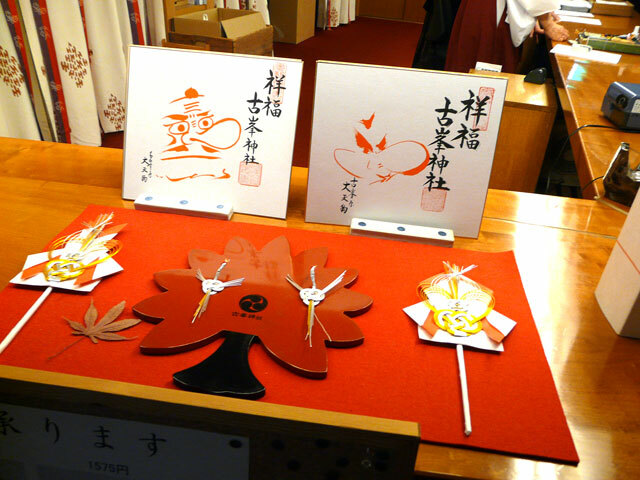 Here you will be many to eat if there is a souvenirs and tea house in the small ... I had quite crowded! 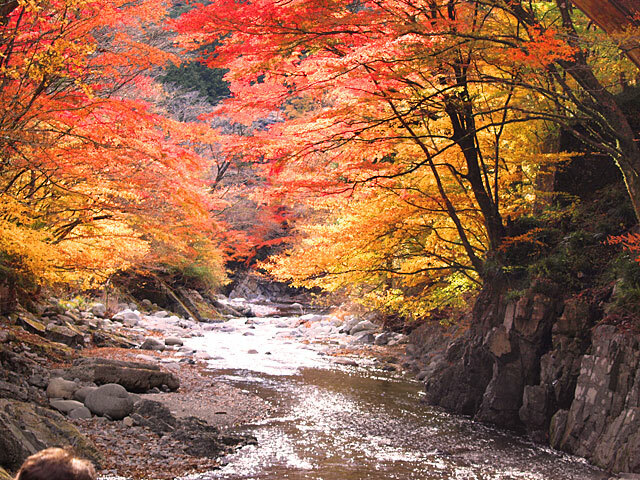 1) Now that I came up here, and why not look at the flow of the river the public land of the famous autumn leaves with little side trip! 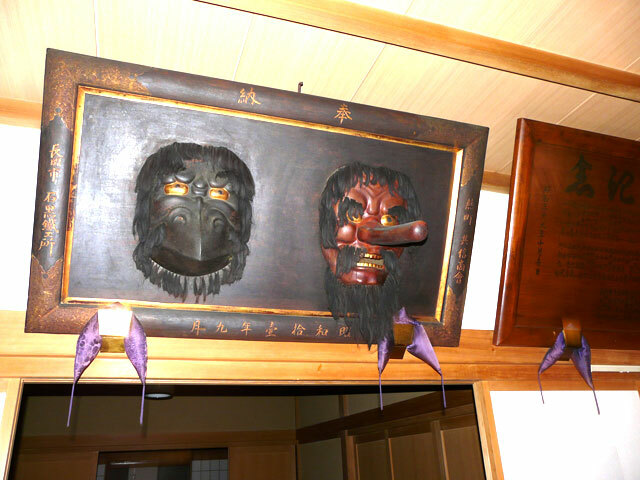 That's right if ... immediately return shrine Previous the exit of not Kanuma direction tunnel this would not be the hand that does not look! 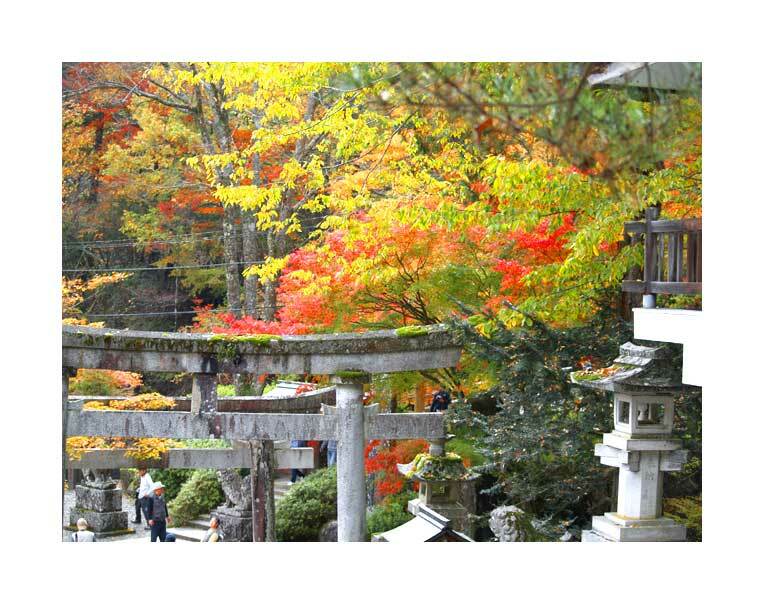 When you return, you should pass through the torii of Furumine_Jinjya(Shrine). And then and then immediately Going to the is ... about 2km about immediately turn left over the river There is an old stone bridge. 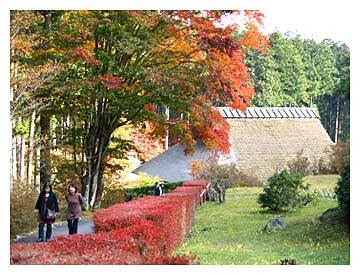 This r file periphery in Hirai is a scenic area called the city! Surely it should cameraman're full. And I try to get down by all means since it is down to the river beach in autumn leaves might have not progressed too much foliage and here is very slow because it is still okay for this time .... inadvertently but ... anyway clean place Let you light the autumn leaves ... and the stone bridge contrast of ... autumn leaves and the surrounding trees! Hirai Tera-kyo of autumn leaves 1 ,　Hirai Tera-kyo autumn leaves 2 ,Hirai Tera-kyo 3 , I tried to choose from a photograph of the introduction of up to more than now! Let's look forward to because there are various. 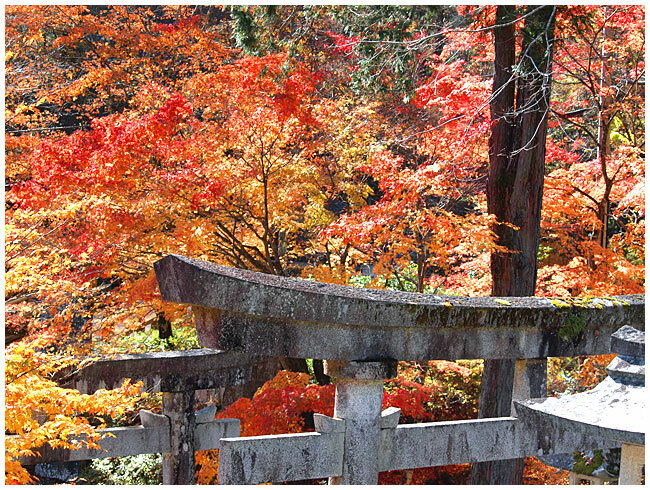 2) I always think, but there is a great statue in a little more Furumine_Jinjya(Shrine) of this great torii .... This, Mt. 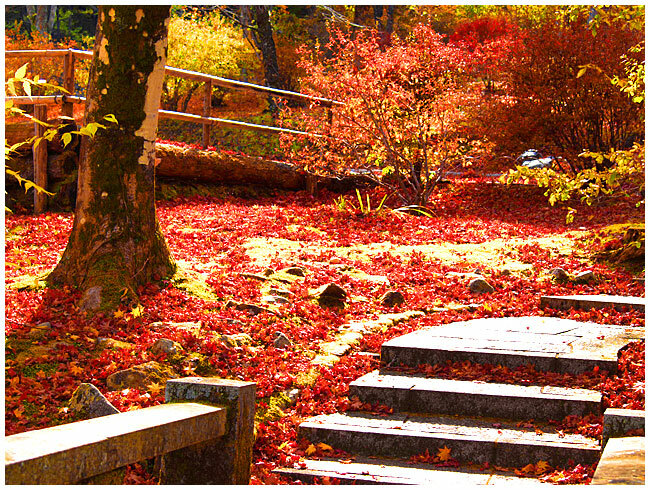 attractions is ... but the fall of the fire festival is carried out in May in The precincts of autumn leaves time is also great fall foliage. ... Formally Why not look in pray to stop by if there is certainly time, it is called Mt. MizuhoMinetera. 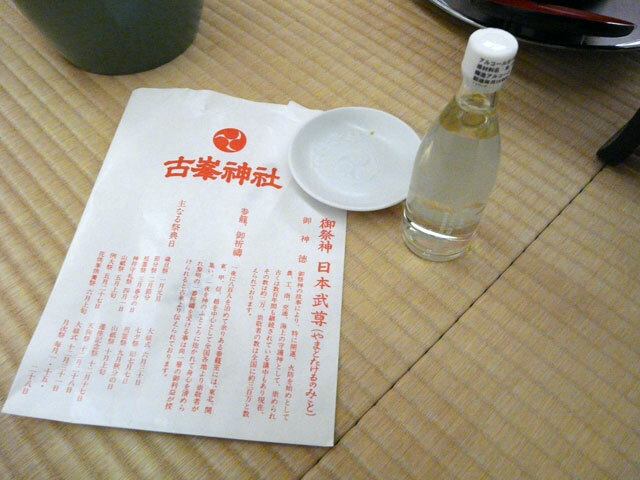 I get a very tasty drink will be served ..... actually also drink during the day, but the people of the shame is ... sympathy because not drink the direction of the car, like those of the bus are drinking freely It is is ... of course the name sake! 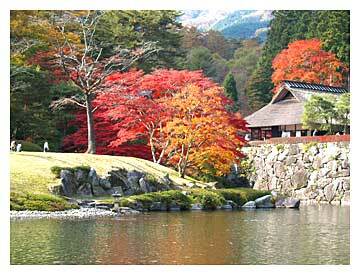 3) Do not you feel the stomach is reduced to see the autumn colors of this beautiful old Mine shrine! 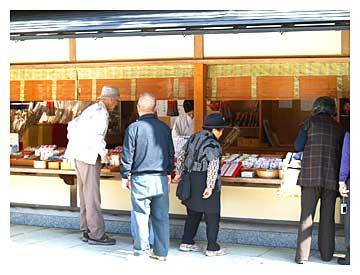 And the rush to such time is, of But many people do not know it because it does not called the daytime is the meal ... most meals in the shrine, and some of it is about three Atsumari-rui, if suddenly sign up for lunch It becomes the only one kind, but ... Come taste the morning to lunch with a souvenir with a libation and the cup, and ... "Why not try to diet when there is time to for meal Furumine_Jinjya(Shrine) "
Reference Notes: The autumn leaves information of old Mine Garden of Old Mine shrine, HP of Old Mine shrine from when you click the Old Mine Park on the left looks like now the red information is known. 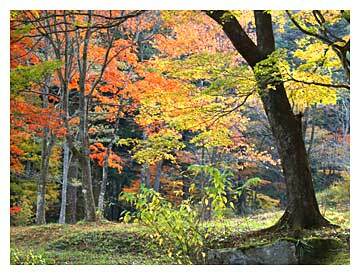 Komine~keHara and around the shrine of autumn leaves is like this in 20121115, 2009. 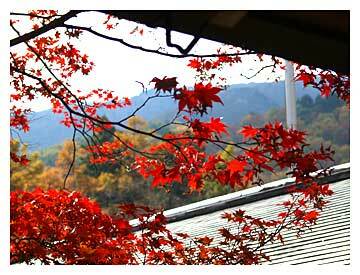 Since this day was cold wind is also blowing really, it felt like Banshu. 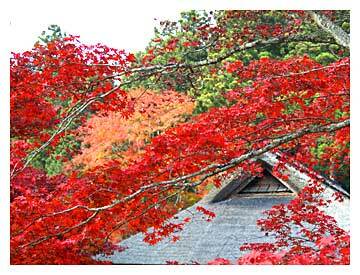 Maple before shrine is bright red burning now, it has come to would ... also suddenly cold this year, which said that a few days! 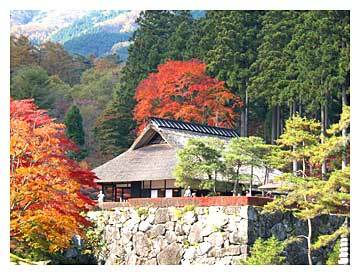 Buildings and trees of the beauty of the central portion of the shrine Komine-en, and have dull the beauty of the leaves of maple, which fell this year. 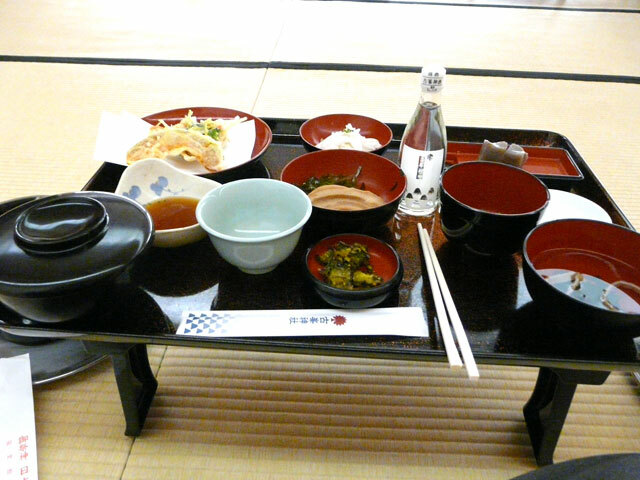 That I did not have to be visited to such time until now, but it was a little unusual sight. 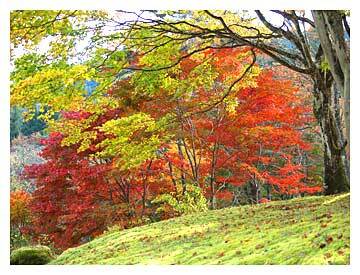 It was a state of near Komine~keHara 2012 of November late autumn or more. Copy Right Copyright(C) 2006- monoda. All Rights Reserved.